Today I’m going to share a recipe that will change the way you eat corn. This is the most delicious way to serve corn. Elote is a popular street food served all over Mexico, and in many places in the Southwest U.S. (Texas!). Despite living in Texas for nearly my entire life, I had never had Elote until Luke insisted on making it after having great success making it while visiting his brother in Vermont. Elote is extremely easy to make. 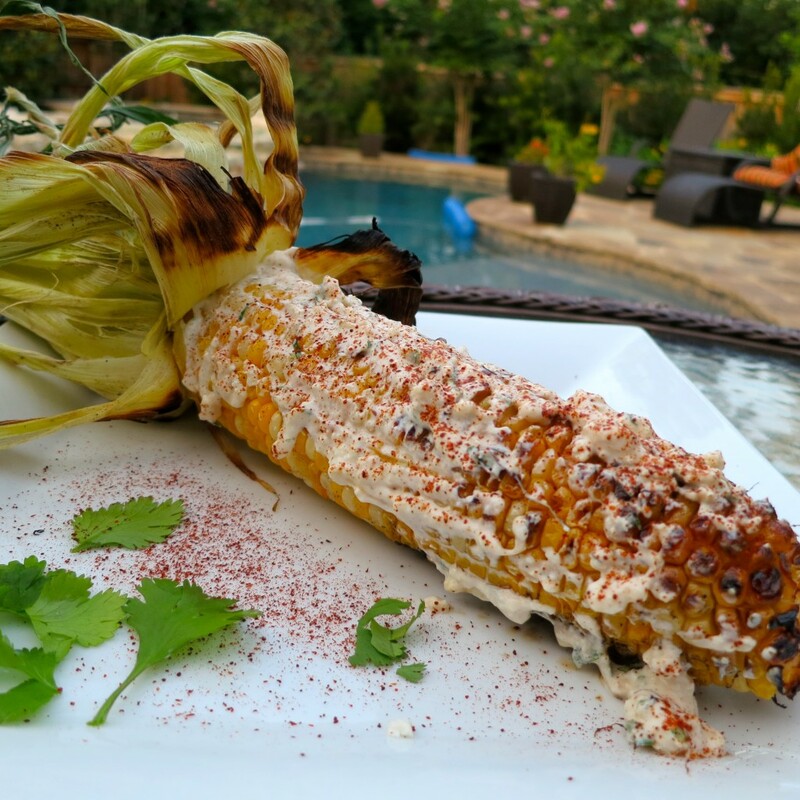 It consists of grilled corn, a sauce mixture that typically consists of mayonnaise, sour cream, Cotija chese (very similar to feta cheese), chile powder, garlic, cilantro, and a squeeze of lime on top. In true Caroline fashion, I changed the recipe up a bit to make it not only healthier, but also simpler. How? By replacing the mayonnaise and sour cream with greek yogurt. We’ve made Elote many times this summer, and don’t plan to stop any time soon, despite the daylight hours dwindling. We served it at a big family get together and it was a huge hit. I can almost guarantee you will love it. I am not a corn fan at all – partially because I simply don’t love the flavor, and partially because I can’t bite corn off the cob due to problems with my front teeth. But I love Elote! Well actually, I technically love Esquites, which is Mexican Street Corn served off the cob. On or off the cob, this corn is delicious! You will not regret trying this recipe, and will probably never make corn the same again. 1)	Cook the corn. You can either do this on the grill or using the broiler in your oven. On the grill: turn the grill to a high heat. Lightly grease the corn with olive oil or butter and cook the corn for 10-20 minutes, turning every few minutes as needed, so that the corn is slightly charred, but not burned. The corn is ready when all sides are slightly charred. In the oven: preheat the broiler on high. Lightly grease the corn with olive oil or butter. Position the top shelf of the oven so that the corn is 2-4 inches from the top of the oven. Cook the corn for 15-20 minutes, turning frequently, until all sides of the corn darken (you may not be able to get the same char as you would using a grill). 2)	In a small bowl, mix together the greek yogurt, cheese, chili powder, garlic and cilantro. 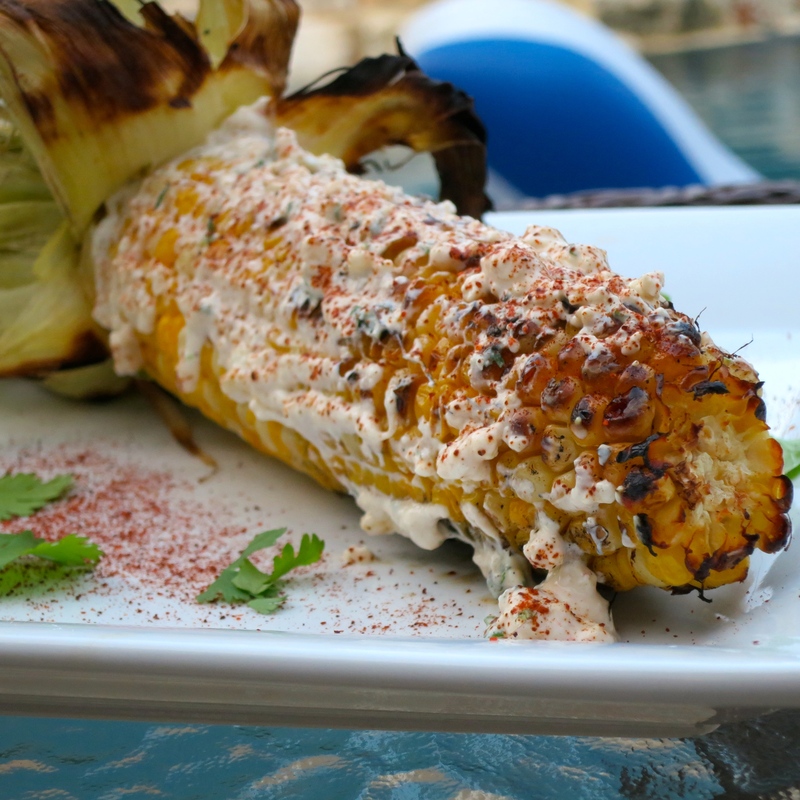 3) Spread 2-3 tablespoons of the sauce on the grilled corn, top with additional cheese, chili powder and cilantro, and serve. (You can also cut the corn kernels off the cob and mix the kernels with the sauce in a large bowl, making Esquites). 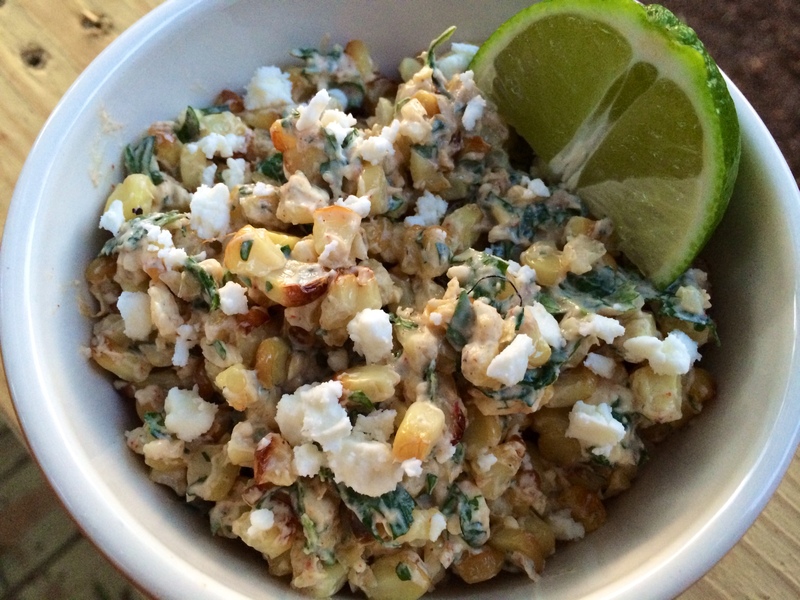 Note – If you cannot find Cotija cheese, feta is a good substitute. Do not use queso fresco, as it is not as salty and does not result in a similar flavor. *PS – The sauce for the corn is tasty on other foods as well. Whenever we make Elote, the sauce often finds its way onto whatever protein we are serving too. Feel free to experiment using it in other recipes! 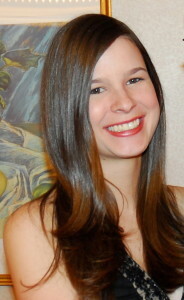 This entry was posted in Gluten-free, Mexican, Recipes, Sides and tagged corn, mexican. Bookmark the permalink.